It’s a pretty trendy vibe in Camberwell these days, thanks to the artistic vibe. And with the trendy vibe, comes a more diverse range of places to eat and drink - which is obviously a priority. 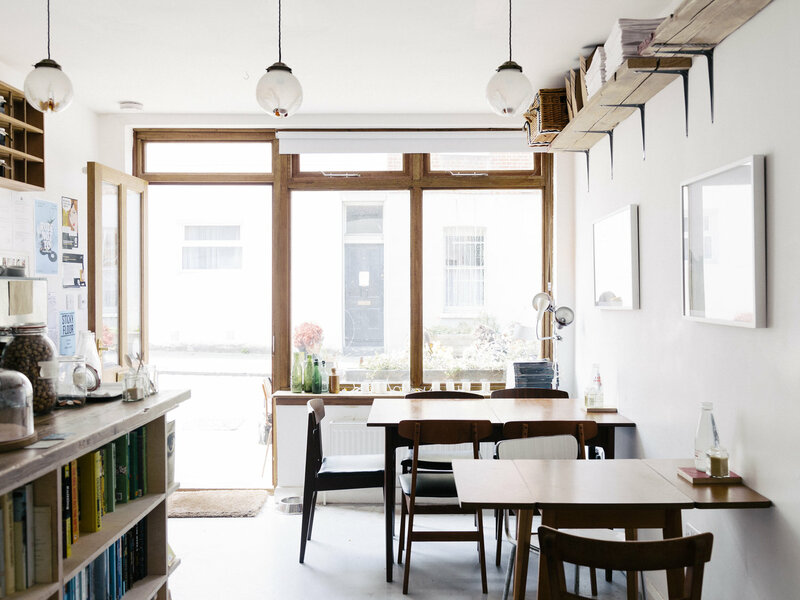 You’ll also find plenty of takeaway spots, so if a cosy night in is more your thing, then Camberwell may be the place for you and your weekend deliveries. But not only can you be well fed and watered well here, it’s also home to one of the most beautiful streets in London, Camberwell Grove. Think Georgian houses and tree-lined (they’re the dream right?). And there’s many a green space, such as Camberwell Green, Ruskin Park and Burgess Park. Either way, you’ll find life here not too shabby. 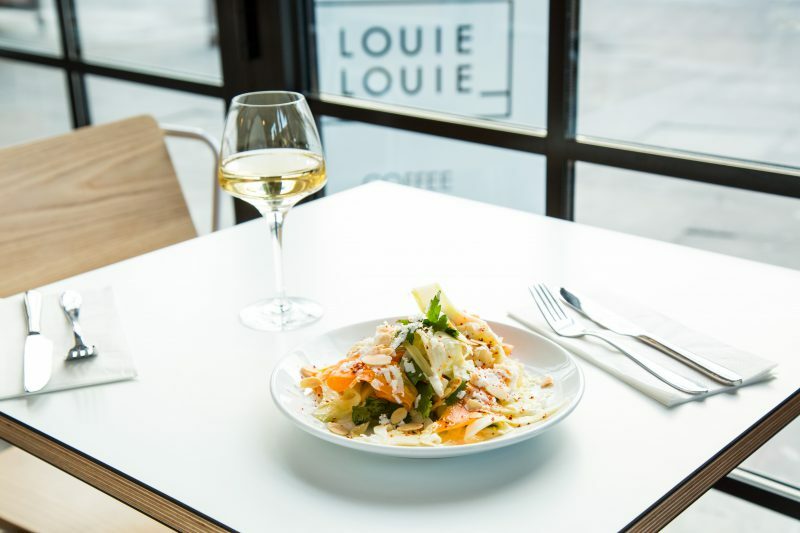 Small plates and delicious cocktails - what more do you want from this cafe, restaurant and late night bar? Think modern-vintage vibes, and proper comfort British food. Sunday afternoon haven. Cafe/second hand furniture shop. So basically, enjoy some coffee and treats - and if you like what you’re sitting on, treat yourself! Do you have a recommended spot in Camberwell? Contact us on hello@idealflatmate.co.uk to let us know! Take a look at the available rooms we have in Camberwell. These flatmates looking for a room in Camberwell. Are they your potential new flatmates?